That no one else senses. But I’m not (though I am). Still – I’m okay with that. One still has to write. 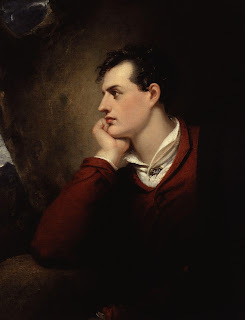 If you want, though, you can still paint me Byronic.